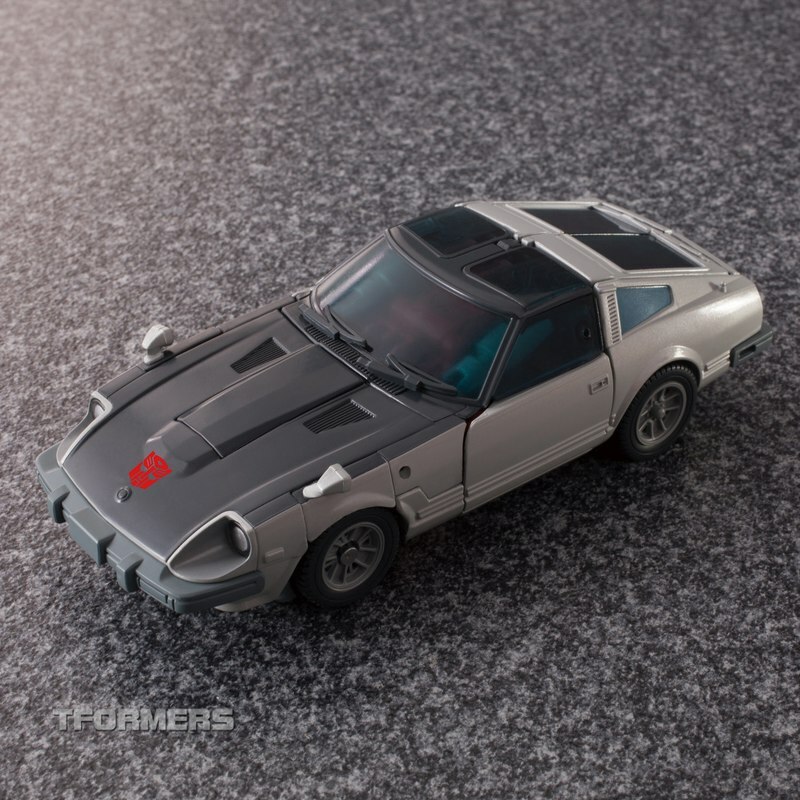 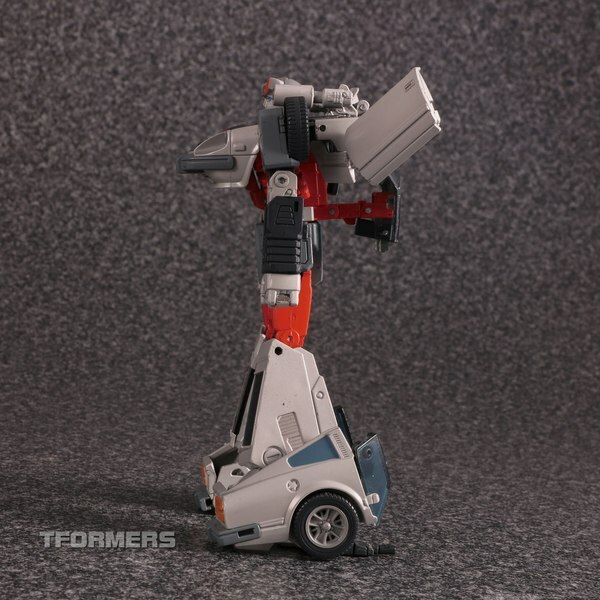 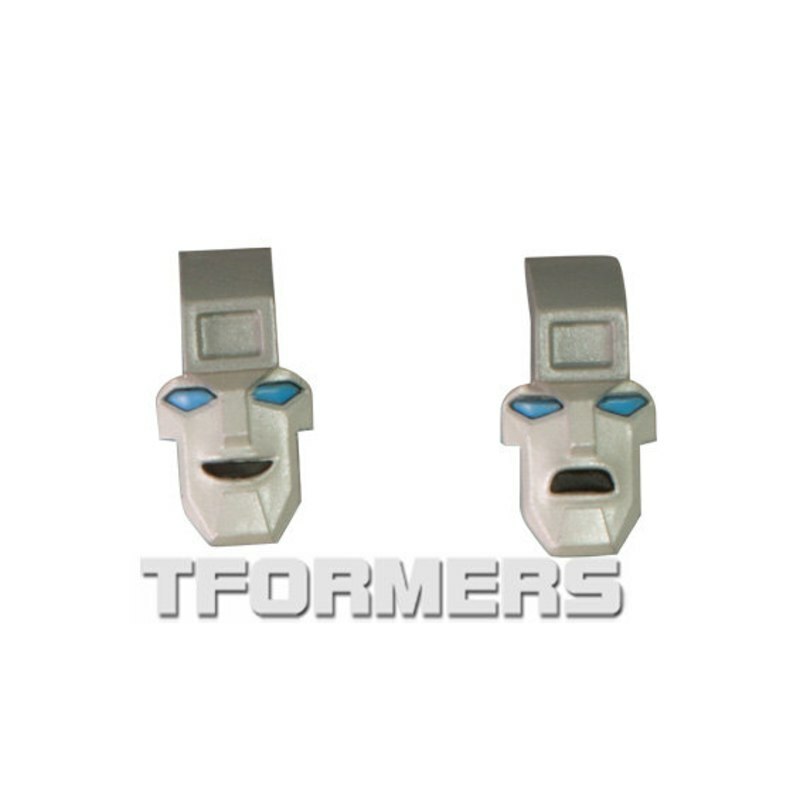 We've got a great big stack of new stock photos for MP-18+, the animation-based redeco of Masterpiece Bluestreak. 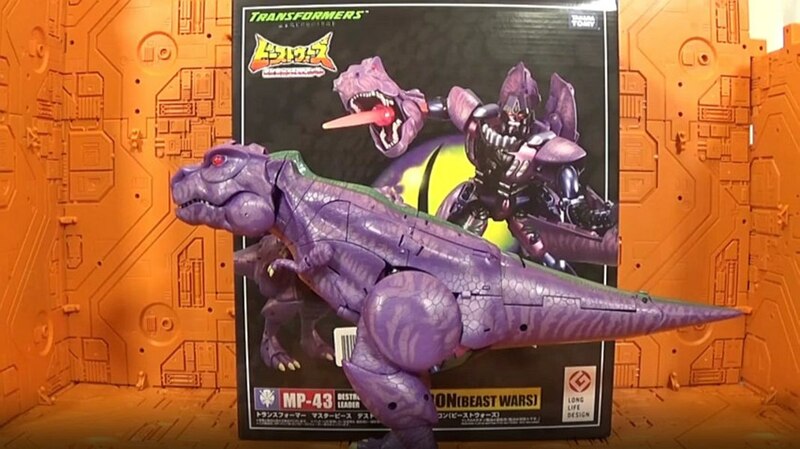 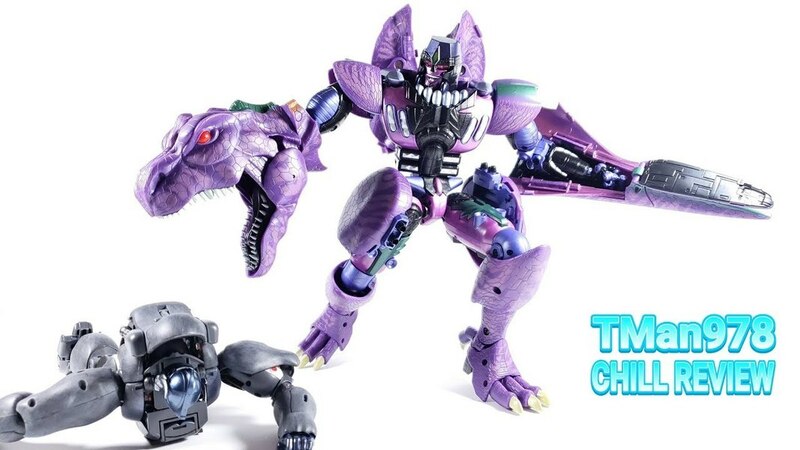 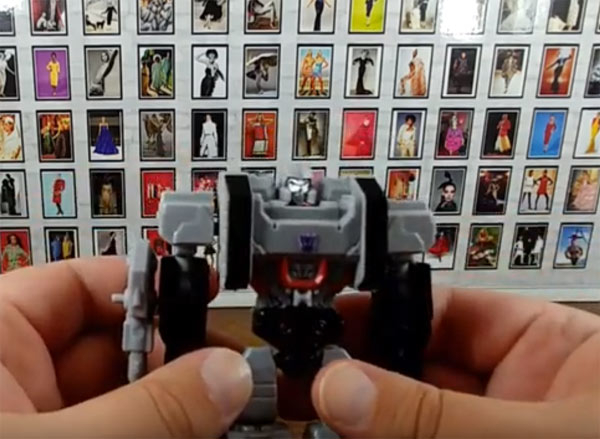 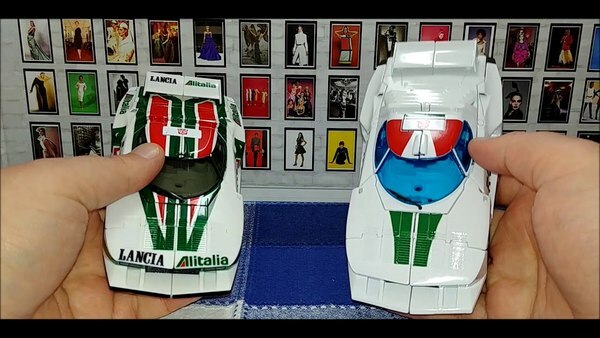 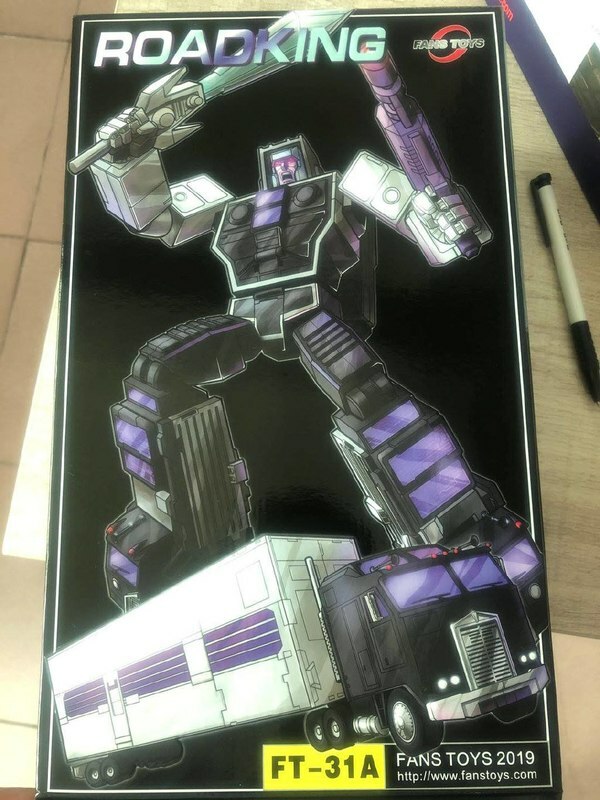 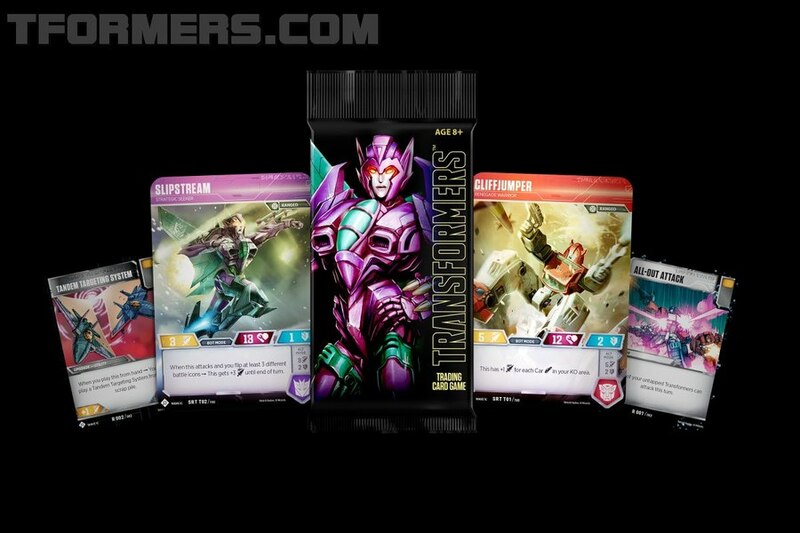 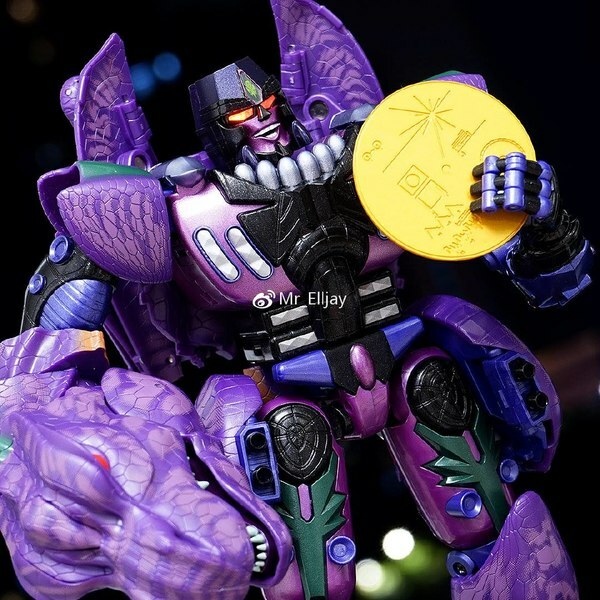 We got our first look at this just a little bit before this season's Wonderfest got underway, and while it might have temporarily been overshadowed by the brand new Masterpiece reveals during the show, these photos do a good job reminding us just how sharp this updated paintjob looks. 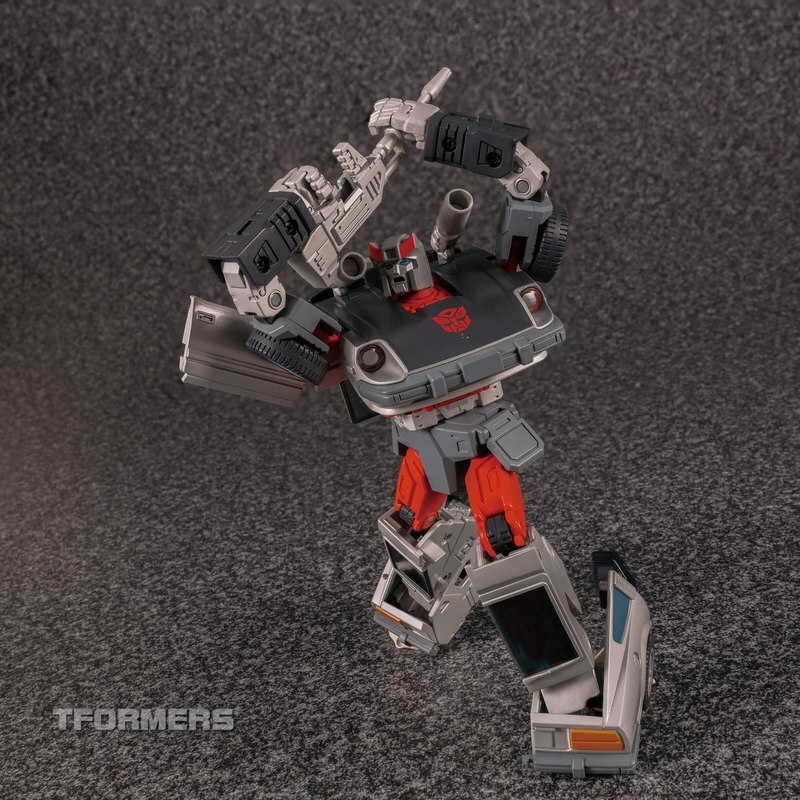 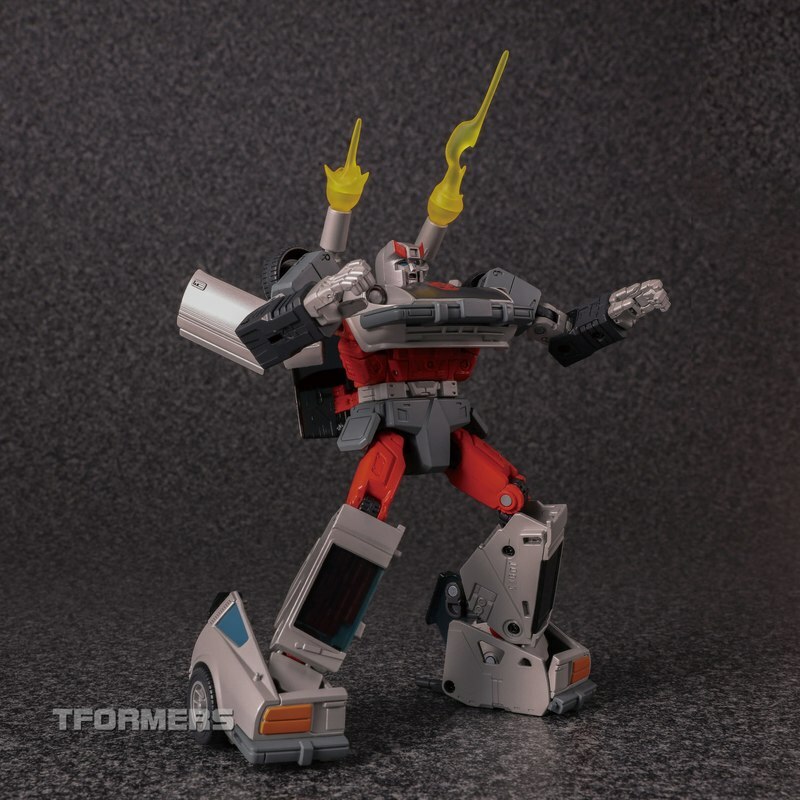 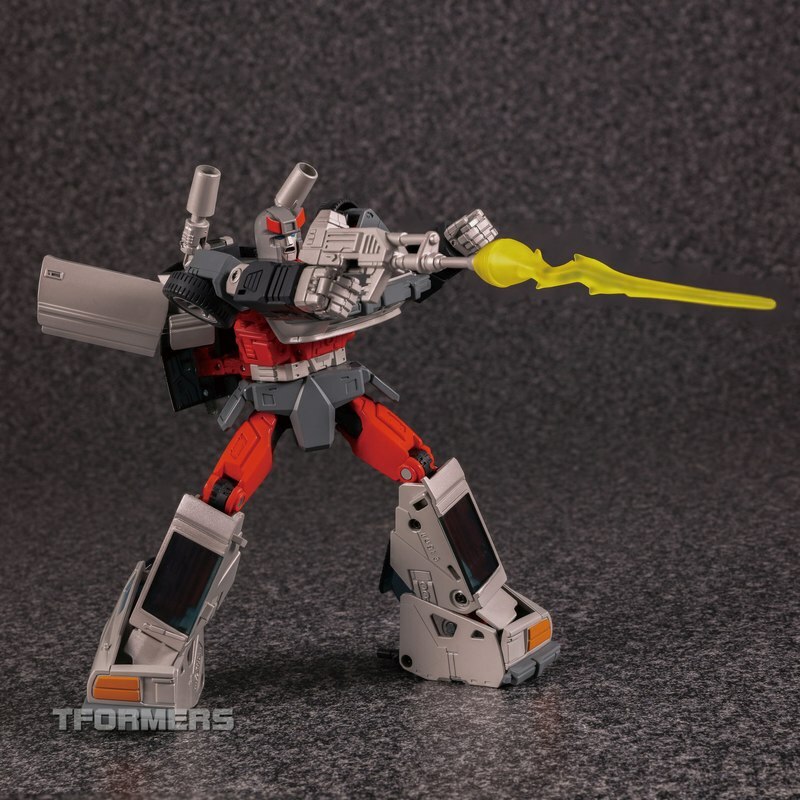 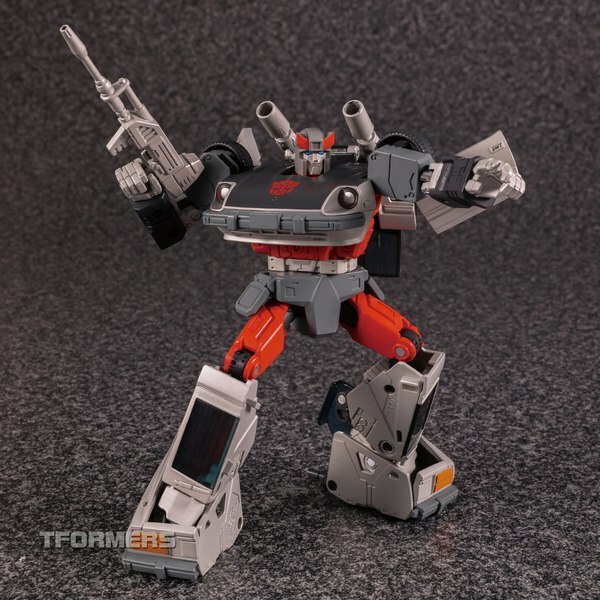 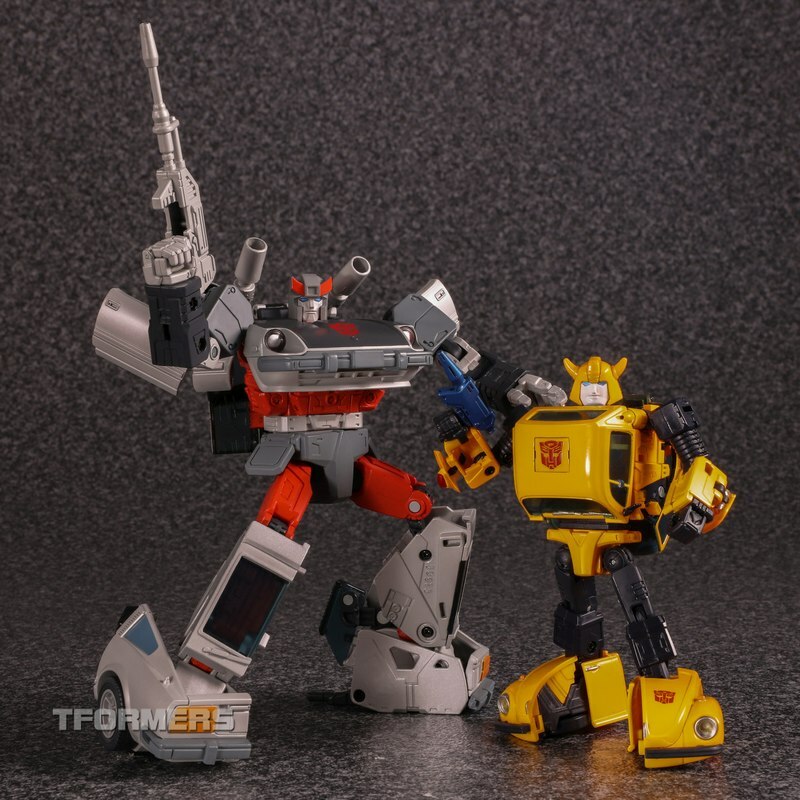 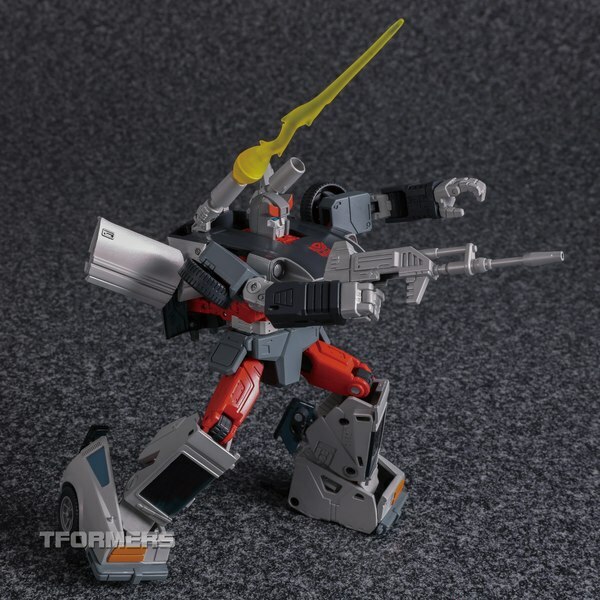 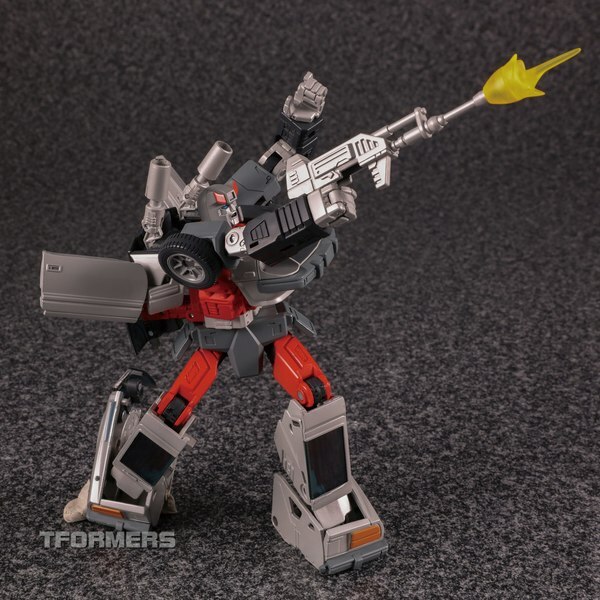 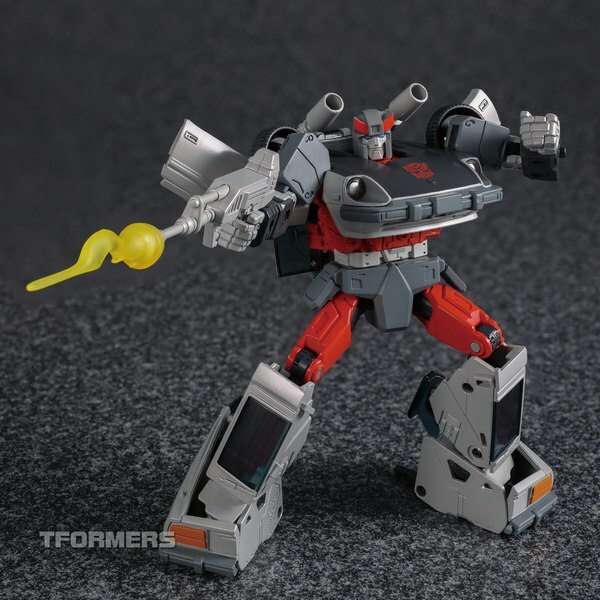 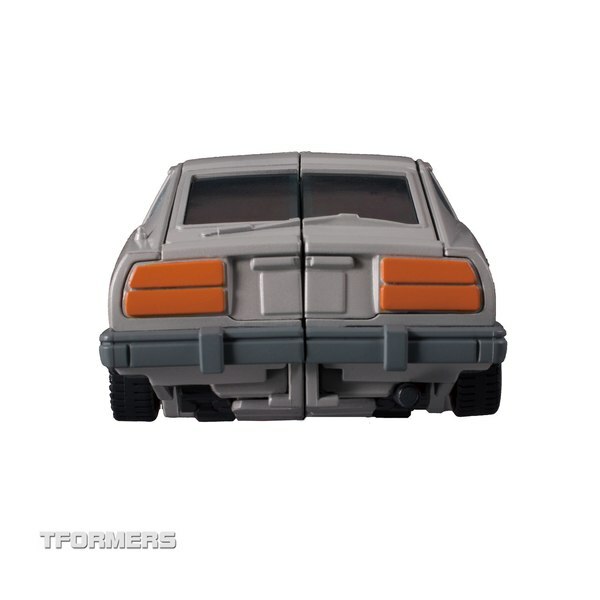 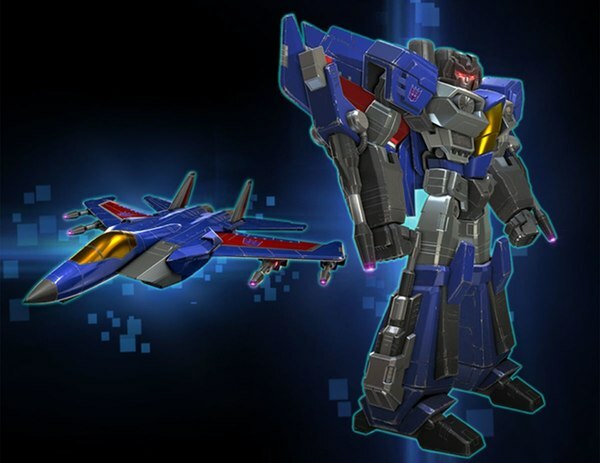 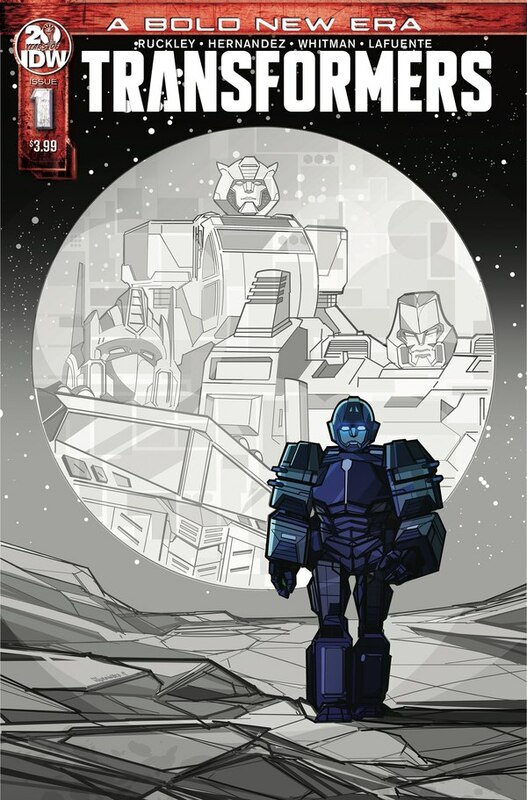 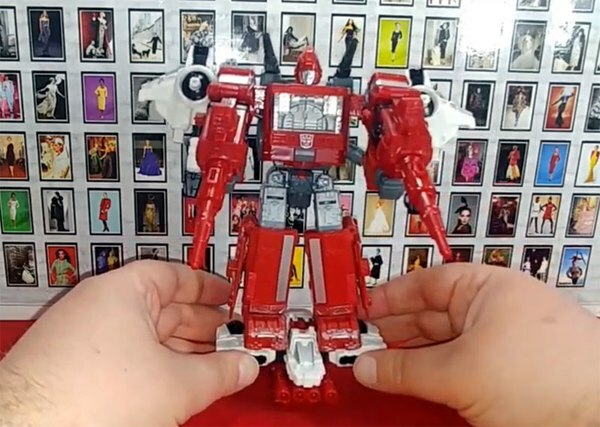 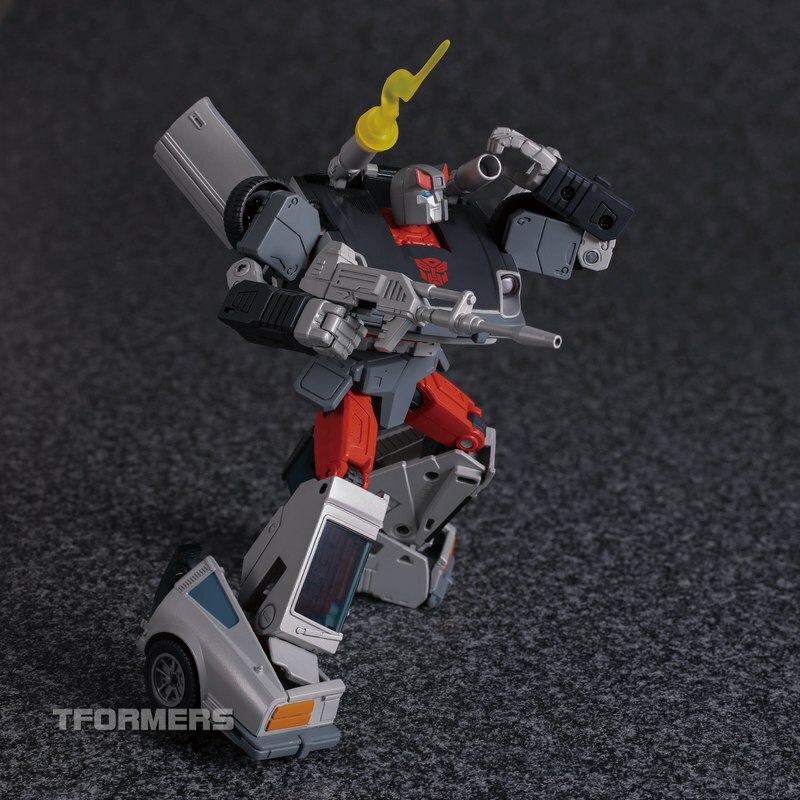 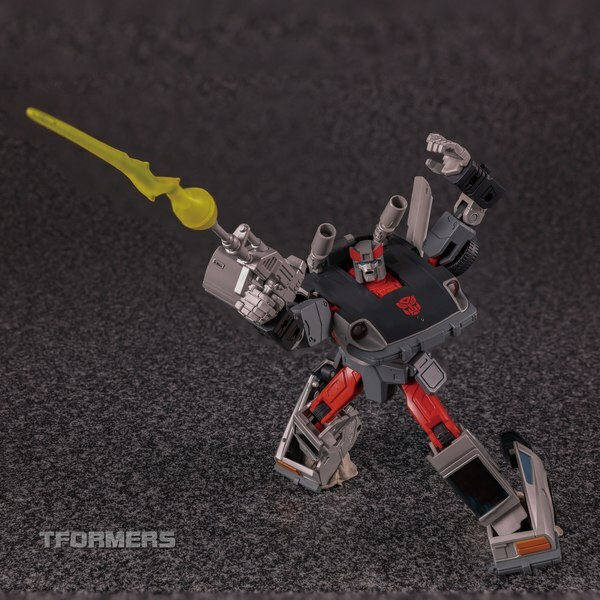 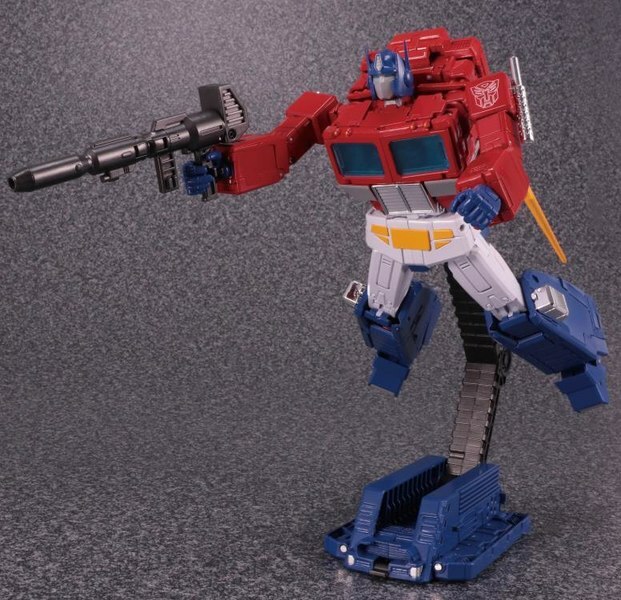 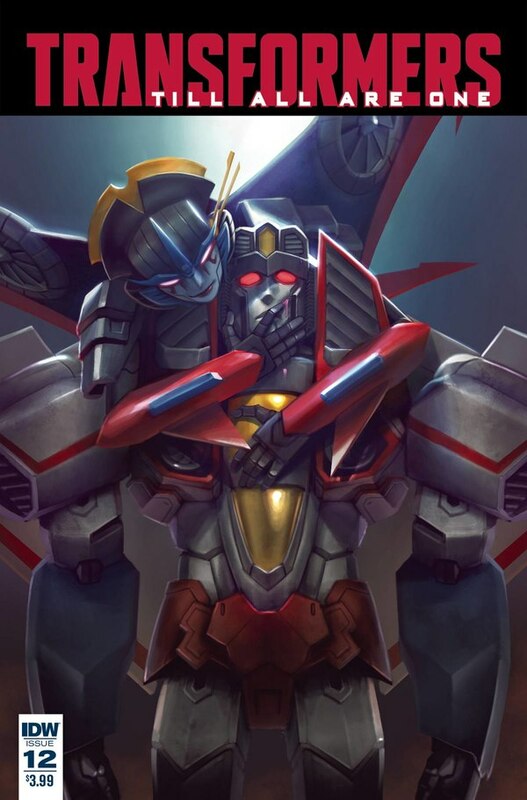 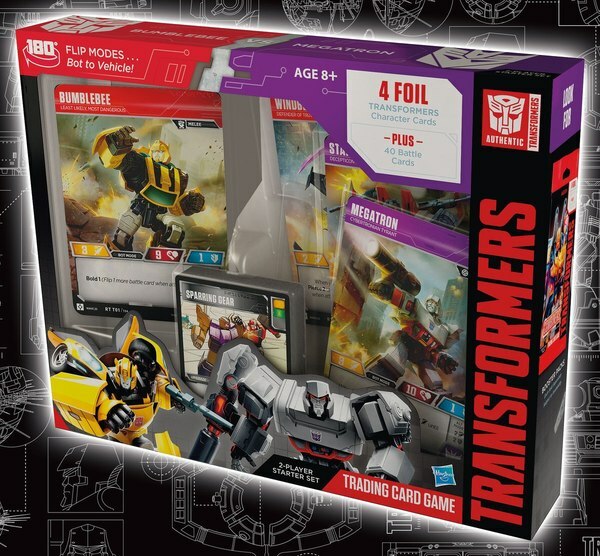 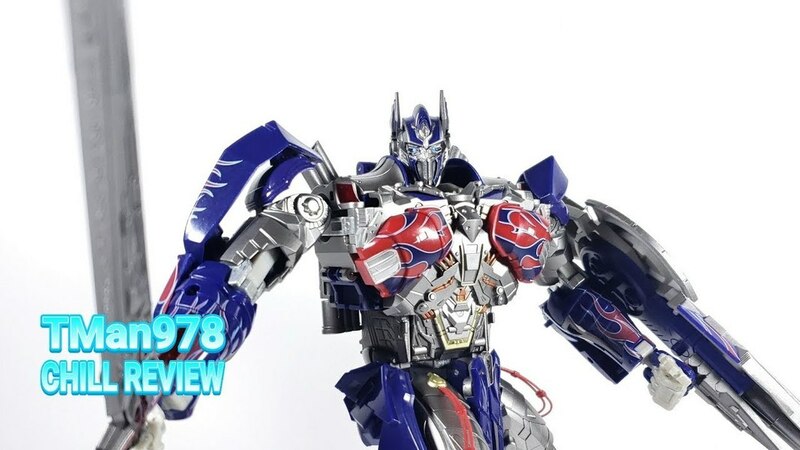 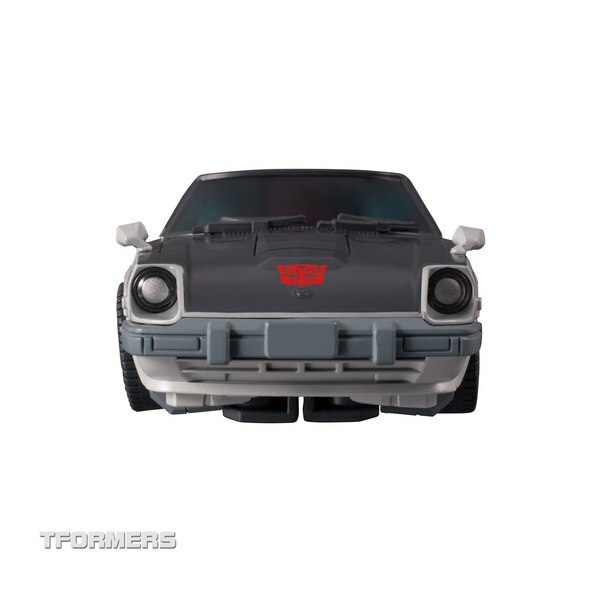 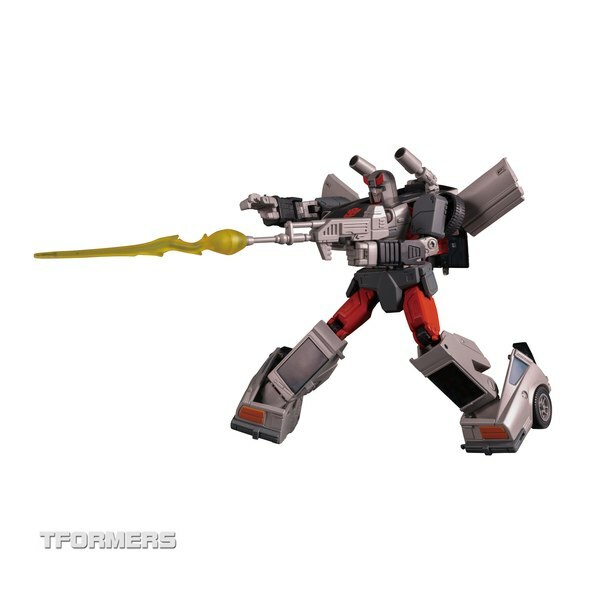 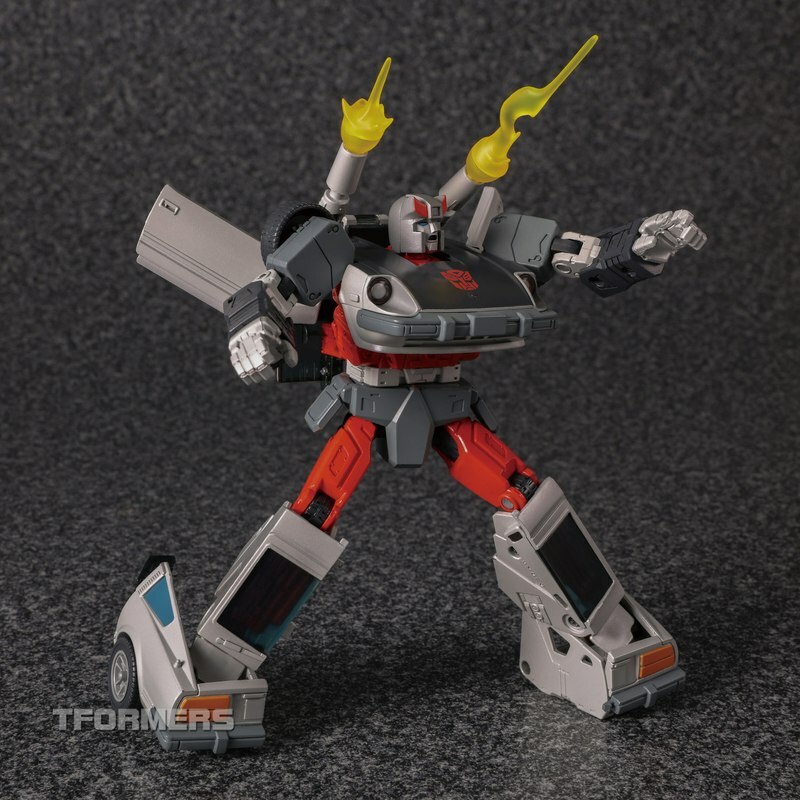 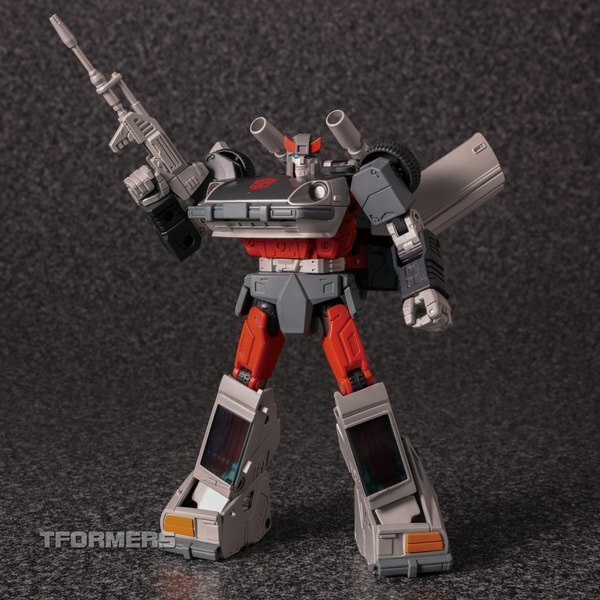 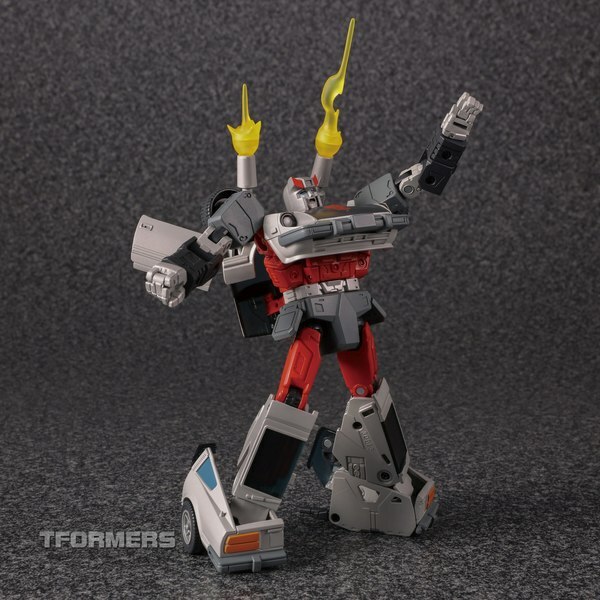 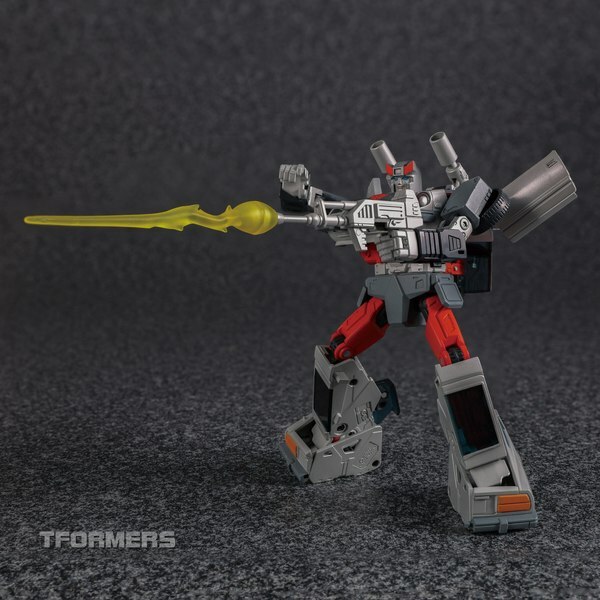 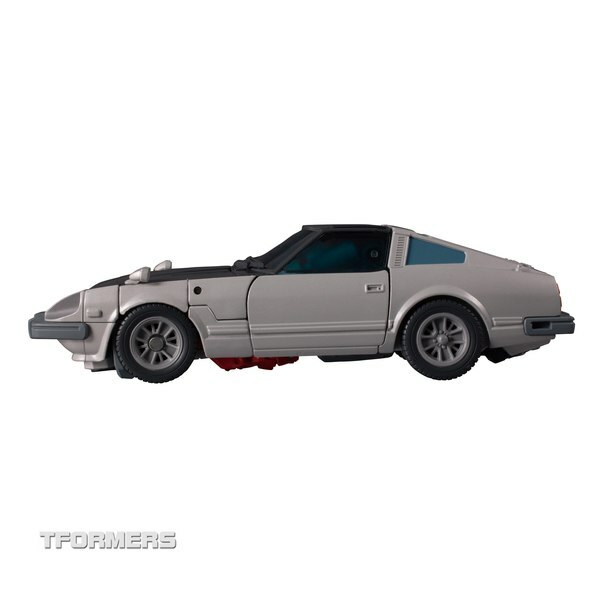 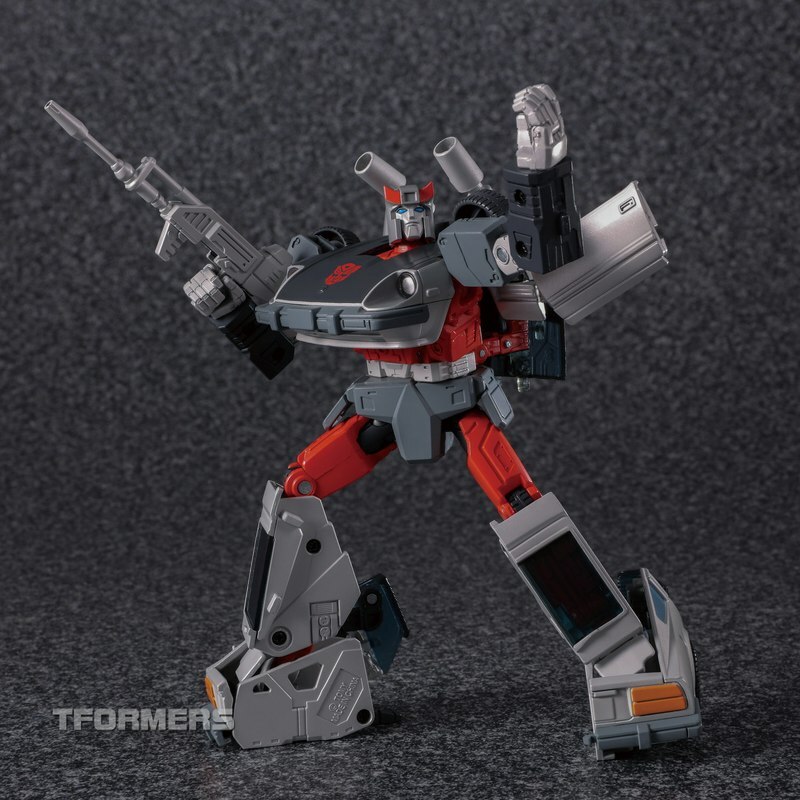 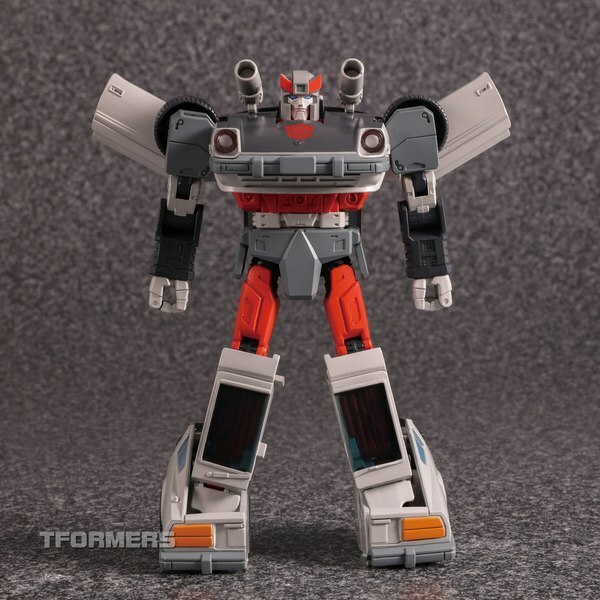 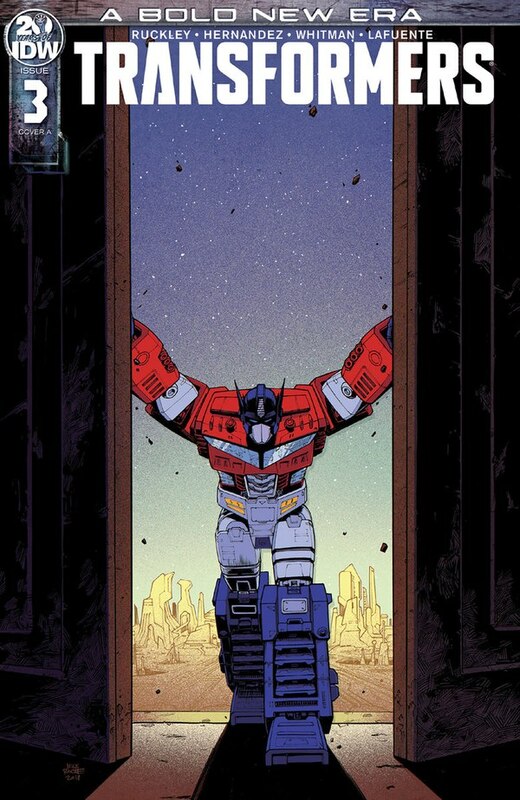 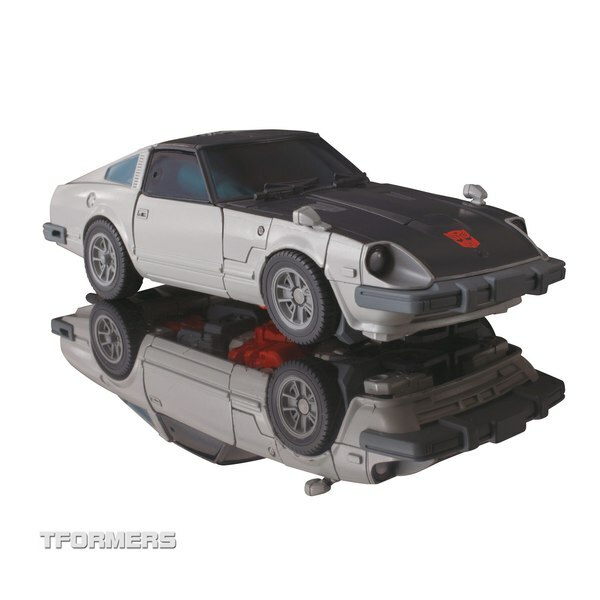 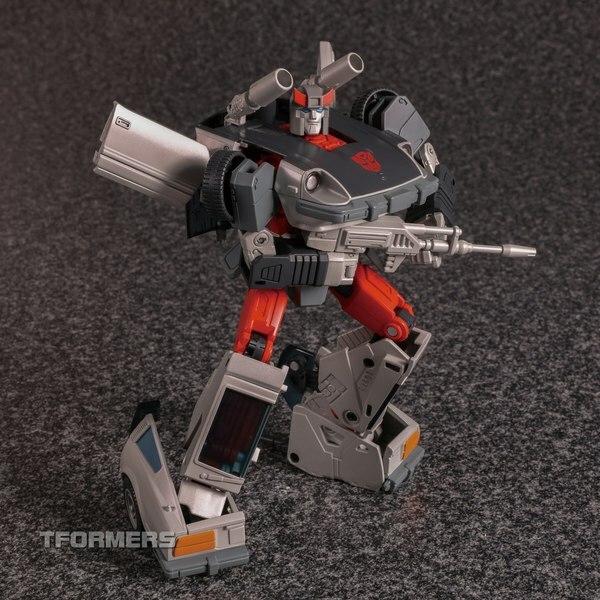 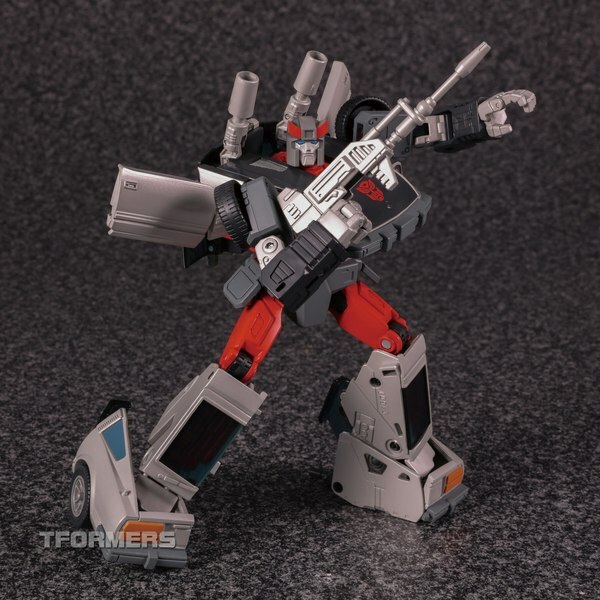 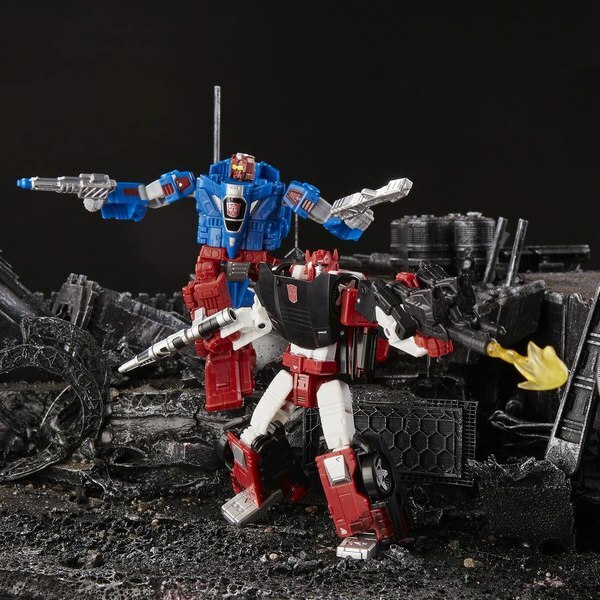 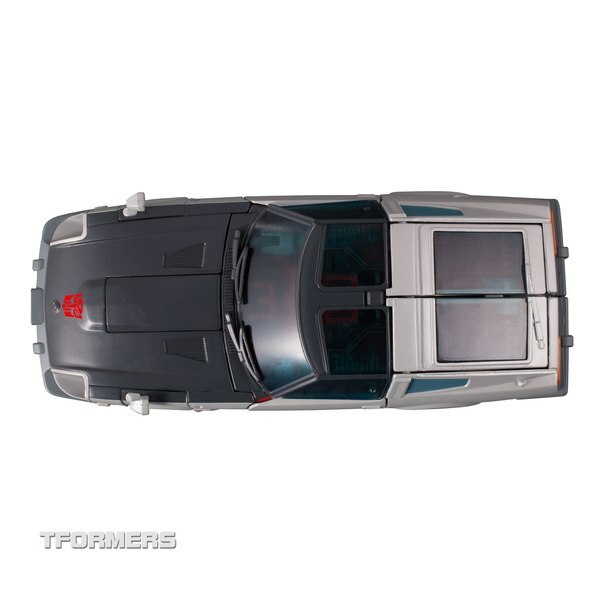 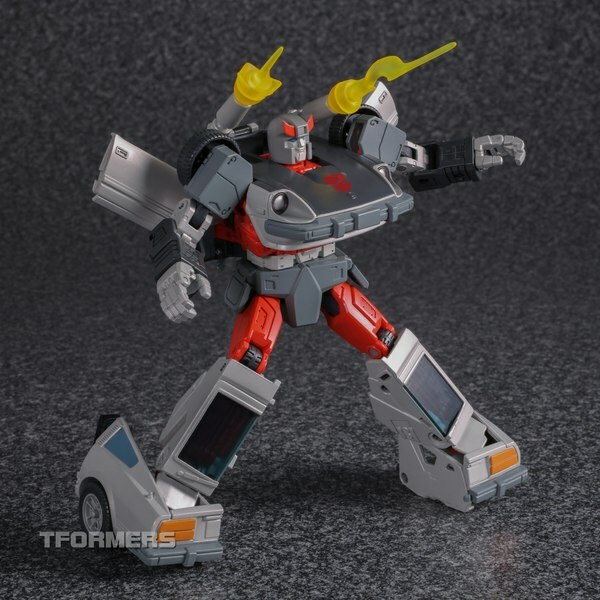 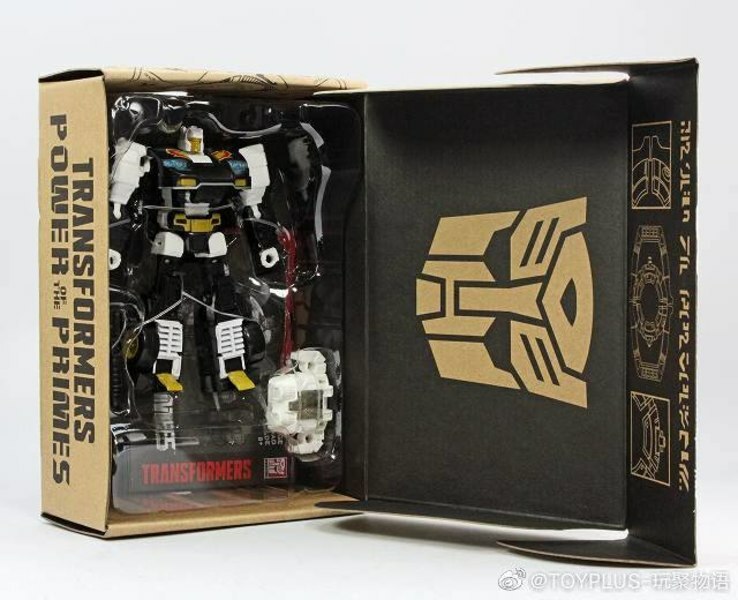 Like MP-45 Bumblebee, MP-18+ Bluestreak is going to be made available in Canada exclusively at EB Games at a retail price of CAD$109.99, which is roughly equal to the USD$80 price point seen on the US online retailers currently offering MP-18+.